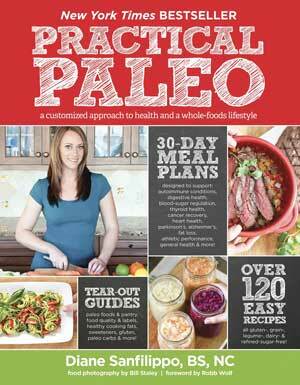 When typing the title to this post, I wondered if “Paleo Potato Chips” is an oxymoron. Similar to shopping at “health food stores” with a young child and noticing all the “healthy” junk food. But who doesn’t love a good potato chip. And I can certainly make a batch of healthy sweet potato or regular potato chips deep fried in duck fat, so why can’t I find a good potato chip? Unlike my mayonnaise quest which turned up empty, I have found two brands of potato chips that are “paleo-friendly”. The first paleo potato chips I found in Sonoma County at Raley’s while I was searching the ingredients on every potato chip bag on their snack aisle. I found Boulder Canyon Olive Oil Potato Chips. The three ingredients are: olive oil, potatoes and sea salt. Perfect! Recently Andy’s Produce Market in Sebastopol has started carrying Boulder Canyon chips, however the two types they are carrying seem to be in testing mode because I could not find them on the website. 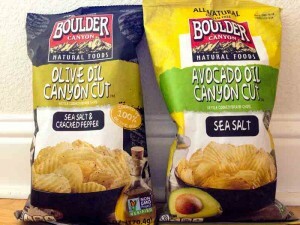 The Boulder Canyon Avocado Oil Potato Chips have to be some of the best potato chips I have ever eaten. I know they are good because my husband, who eats a Standard American Diet, loves them! The very mild and buttery avocado oil adds a great refinement to the chips. I have been cooking with avocado oil since I bought a huge bottle of it at Costco and it makes a great addition to salad dressings. The other type of chip found at Andy’s is the Sea Salt and Cracked Pepper. My husband doesn’t like it as well and I didn’t want to point it out to him but the ingredients include sugar for some reason. Another company producing a high-quality fat potato chip is Jackson’s Honest Chips. 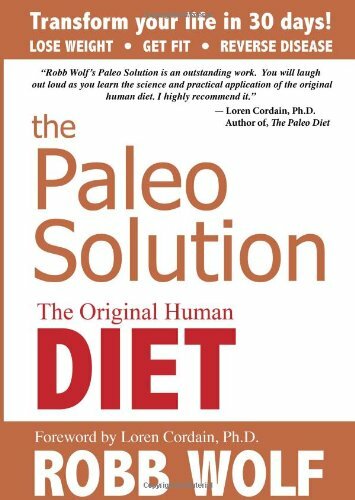 They make a paleo potato chip with coconut oil. I have only been able to find this potato chip in Sonoma County from Backyard CSA. Read the story about the Jackson’s Honest Chips and how they came to make the potato chip here.